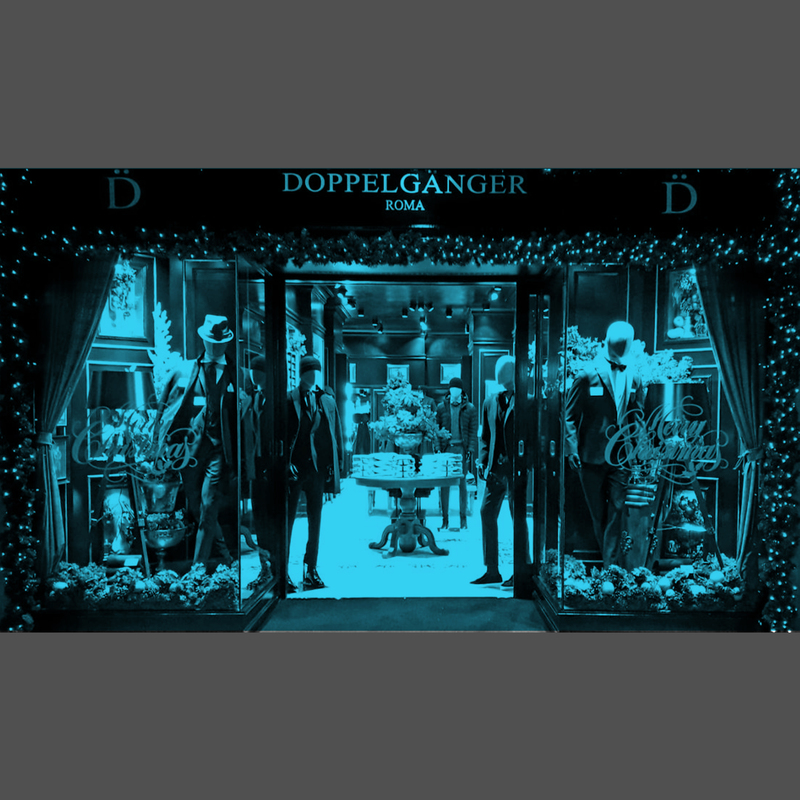 New Doppelgänger store inaugurated in the central Via Emilia in Modena, one of the main shopping areas of the city. The well-known men’s clothing brand that for over twenty years produces clothing collections inspired by a contemporary style but at the same time faithful to tradition, is present on the Italian territory with over 60 stores and has relied on the expertise of EDARES to select the ideal location in the Emilian town. The exhibition space of 200 square meters in angular position reflects the atmosphere of the “perfect gentleman”, in DOPPELGÄNGER style: a winning formula that translates into dynamism, determination, passion and energy for the brand: the main components of a strategy of successful expansion. The Doppelgänger clothing is designed in Italy and then produced all over the world: “Conceived in Italy, Made in the World” is the concept of the brand, of great appeal also on an international scale.